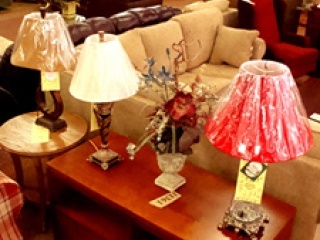 Great lighting starts with professional advice, and our friendly staff at Manning Furniture will make sure you find the right light fixture or lamp at the best possible price. With a large selection of original and inspired designs with a variety of colors and tones, you are sure to find exactly what you need for that special room or project! 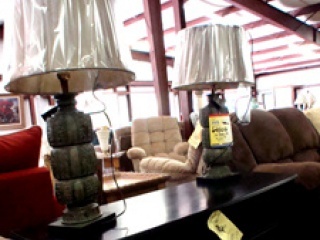 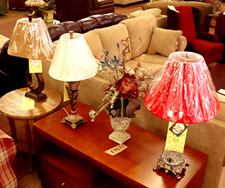 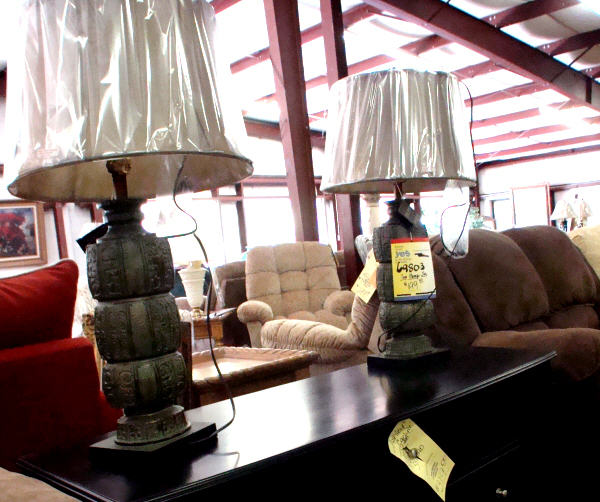 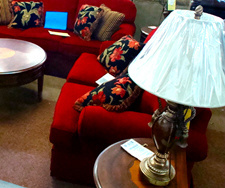 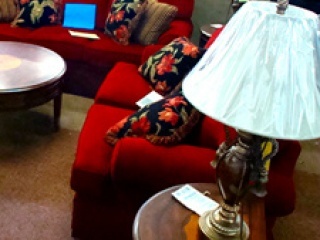 Lights, lamps, and home decorative accessories are where value and selection come home.